This project includes a 10-classroom addition, adaptive PE addition, and main entrance / office addition at the Jr./Sr. High School. Renovations to Jr./Sr. 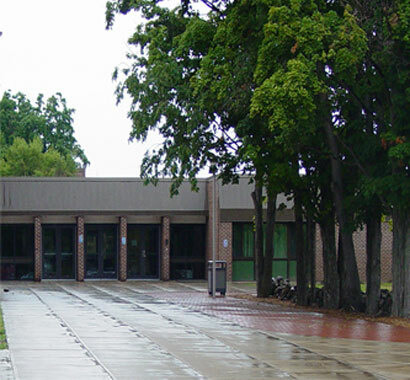 High School, Middle School, and 2 Elementary Schools include computer lab renovations, major HVAC upgrades and interior core space renovations. 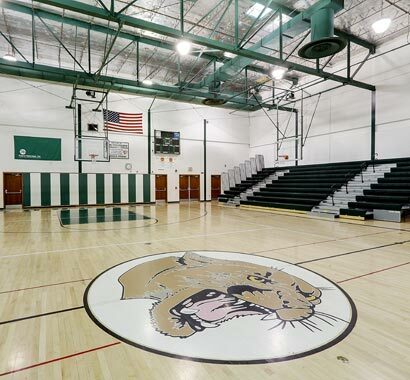 Campus CMG worked with North Rose-Wolcott Central School District on pre-referendum and pre-construction efforts. 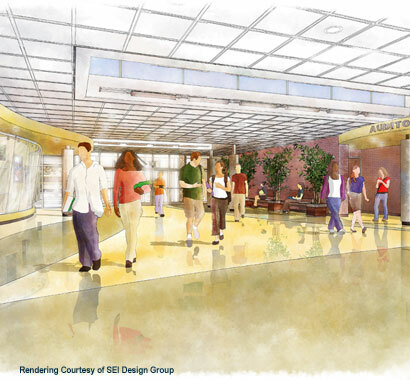 The construction phase of this project is currently underway and is scheduled to complete in Fall 2010.